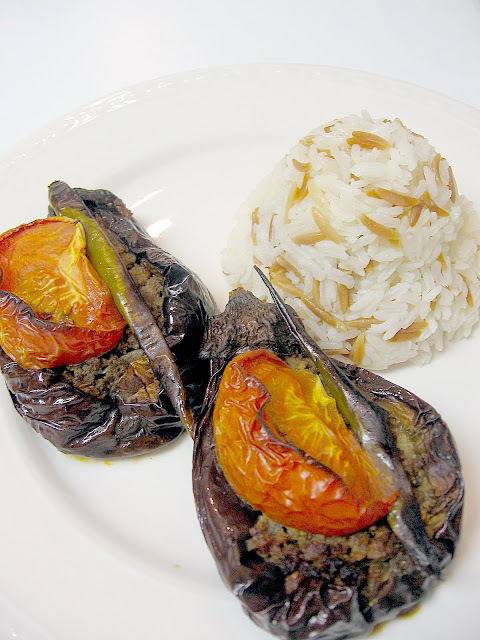 You can get this Turkish recipe on gulet. This is why we say blue cruising is so special way of travel. I’ve always loved eggplants. When the season comes, I just can”t get enough of them. I eat them in salads, sandwiches, grilled or fried. But this recipe is one of the best I”ve come across in a long time. Even if gulet cruises aren’t on top of your list, you still have to try this dish.